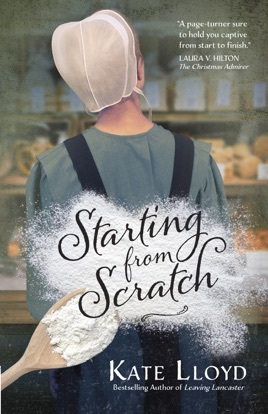 Starting from Scratch by Kate Lloyd is the second book in Lancaster Discoveries series. Eva Lapp has just been ousted from her family home by her sister-in-law, Marta. Eva’s father has retired, and her parents are moving into the Dawdi house while Rueben and Marta along with their children are moving into the main house. Eva has accepted a job at Yoder’s Nursery which comes with a cottage. She is surprised to discover that her new job is not in the nursery but as the manager of Yoder’s Nursery Café. Eva wishes that she had paid more attention when her mother was cooking. At twenty-nine, Eva is unmarried and has yet to join the church. She longs to marry and have children, but she is still pining for Jake Miller who left the community many years ago under a dark cloud. Stephen Troyer is the manager of the nursery and Eva discovers that he is friends with Jake. With the Yoder family out of town, Beatrice Valenti, their Italian housekeeper, is at loose ends. She winds up at the café “assisting” Eva with the cooking and providing some guidance along the way. Eva was hoping she would meet some eligible men at her new position and she is fortunate to have three men interested in her. But then Jake returns to town and all her old feelings for him resurface. For them to have a future together, several issues need to be resolved including the reason Jake left Lancaster County. Is there a chance at a happily ever after for Jake and Eva? Or will one of the other men capture her heart? Starting from Scratch is well-written and has gentle pacing. 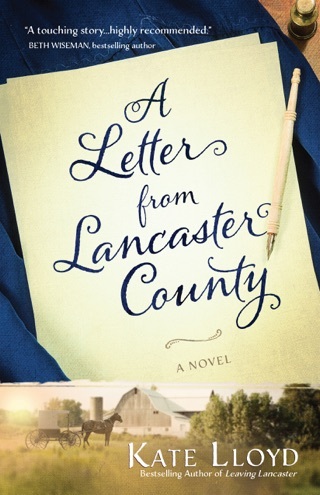 It can be enjoyed without having read A Letter from Lancaster County (first book in Lancaster Discoveries series). I was not a fan of Eva. I found her to be contradictory. She is twenty-nine, but she acts like someone who is sixteen. I fond her immature in many respects. Eva takes a job and has no clue what she will be doing. She has never inspected the cottage where she will be living and is not prepared to move out on her own. Eva does not bring sheets, towels, or kitchenware with her. If Marta had not packed her clothing, I have a feeling she would have been without that as well. Eva left a job at a quilt shop that she loved to work at the nursery in the hopes that she will meet some eligible men. I wondered if no men lived in her town or went to her church. I did not feel that Eva is ready to be married. Eva is a woman who needs to be comfortable with herself (become independent) before she embarks on a relationship. Beatrice Valenti starts out gruff in the beginning and as a little pushy. I like how she softens over the course of the novel as her story is revealed. The Christian theme is prevalent throughout the book. Forgiveness, grace, acceptance of others, in God’s timing, and following the path God has planned for you are some of the Christian elements. In Starting from Scratch there is a homeless man, a barn fire, a past mystery that needs to be resolved, and someone is breaking into the café. I liked the way the author tied the various events together in the story. I was, though, disappointed in the ending. I would have liked to see Eva make a different choice where she is truly starting from scratch. The story is told strictly from Eva’s point-of-view (first person). It would have helped to know what some of the other characters were thinking and feeling. It would have added more depth. 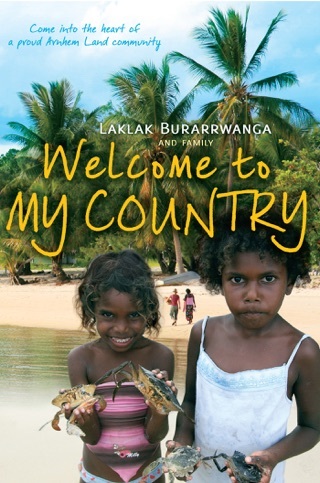 I am giving Starting from Scratch 3 out of 5 stars. Starting from Scratch felt like it was missing something (not sure what) and there were unresolved issues at the end of the book. For Eva getting booted out of her bedroom and home, because her brother and family came to move in early. Her new job wasn’t in the nursery, but in cafe, and wanting her to start right away. She hadn’t even unpacked yet. Wasn’t her dream job, hoping there would be single men to meet. In same area now, they knew Jake, an ex boyfriend she had spent too many years with. Rumors still are going around, and neither were baptised. Would it always be that way, rumors and no intended. Interesting and different theme, of being older, not baptised, and rumors. How did rumors start and the damage and hurt that is caused. 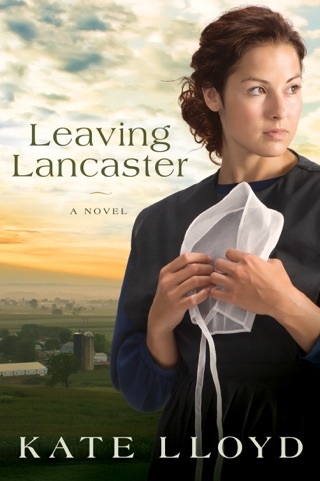 Readers will enjoy another good Amish book by Kate. Given ARC by Net Galley for my voluntary review and my honest opinion.